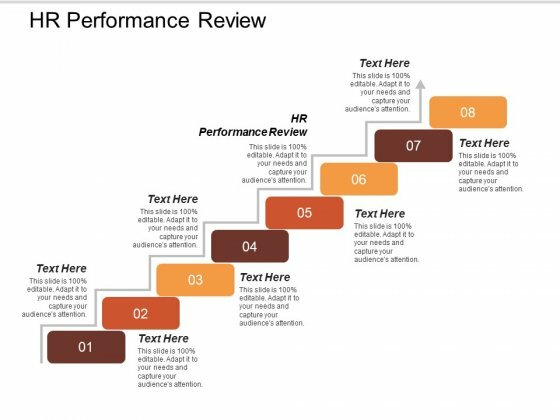 This is a hr performance review ppt powerpoint presentation gallery introduction cpb. This is a eight stage process. The stages in this process are hr performance review. Keep yourself firmly focused on your goals with our Hr Performance Review Ppt Powerpoint Presentation Gallery Introduction Cpb. Be able to lock on to your goals. 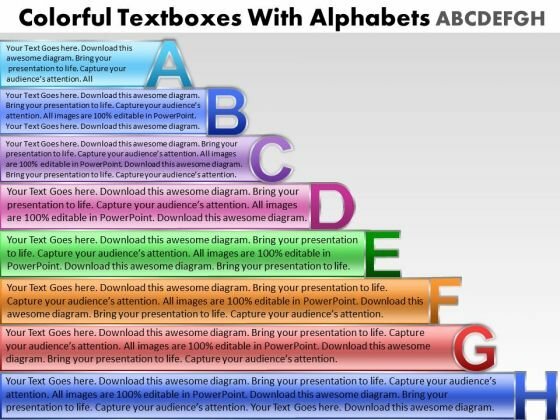 This is a eight steps to build consumer loyalty ppt powerpoint presentation icon template. This is a eight stage process. The stages in this process are customer loyalty, customer experience, customer journey. Others may feel equal to you. Prove yourself better with our Eight Steps To Build Consumer Loyalty Ppt PowerPoint Presentation Icon Template. This is a maturity stage ppt powerpoint presentation show. This is a eight stage process. 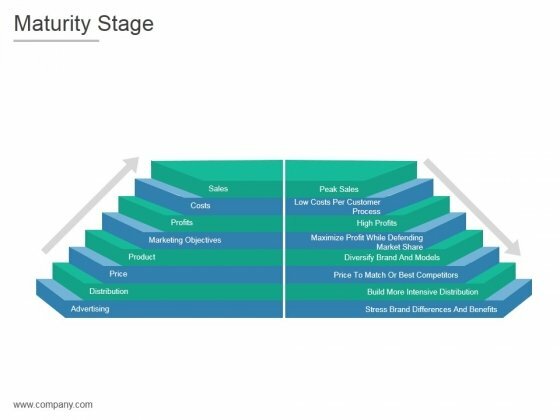 The stages in this process are sales, costs, profits, marketing objectives, product, price, distribution, advertising, peak sales, low costs per customer, high profits, maximize profit while defending, market share, diversify, diversify brand and models, price to match or best, competitors, build more intensive distribution, stress brand differences and benefits. Our Maturity Stage Ppt PowerPoint Presentation Show are not just a cosmetic appliance. They are an actual aid to education. 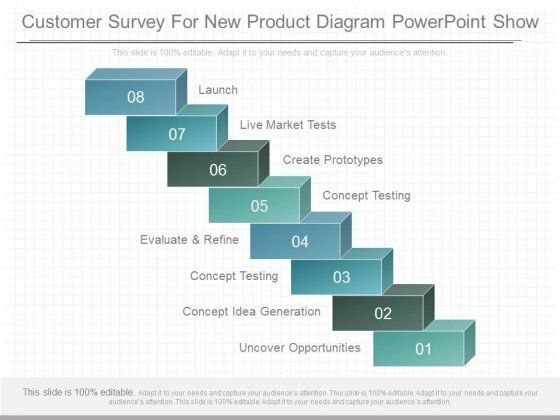 This is a customer survey for new product diagram powerpoint show. This is a eight stage process. The stages in this process are uncover opportunities, concept idea generation, concept testing, evaluate and refine, concept testing, create prototypes, live market tests. Our Customer Survey For New Product Diagram Powerpoint Show are in the business of asset building. They are committed to empowering clients. 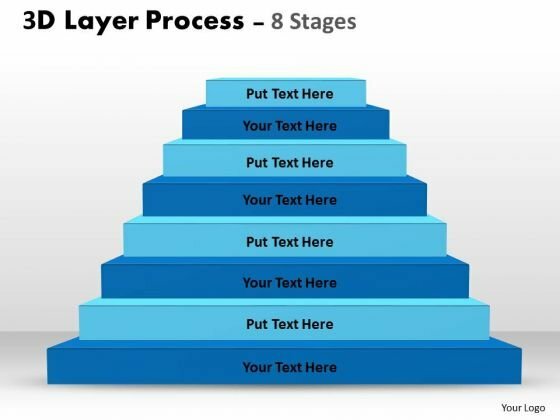 Analyze Ailments On Our Business Cycle Diagram 3D Layer Process With 8 Stages Strategy Diagram Powerpoint Templates. Bring Out The Thinking Doctor In You. 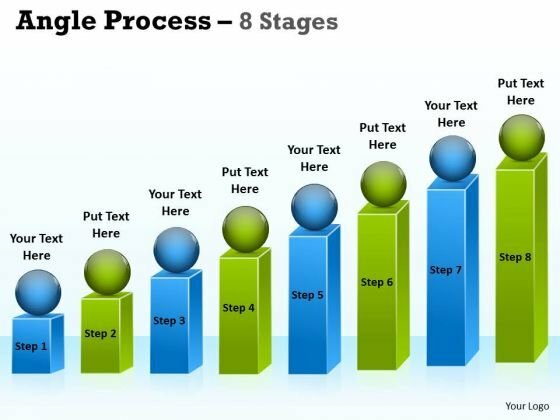 Dock Your Thoughts With Our Business Cycle Diagram 3D Layer Process With 8 Stages Strategy Diagram Powerpoint Templates. They Will Launch Them Into Orbit. 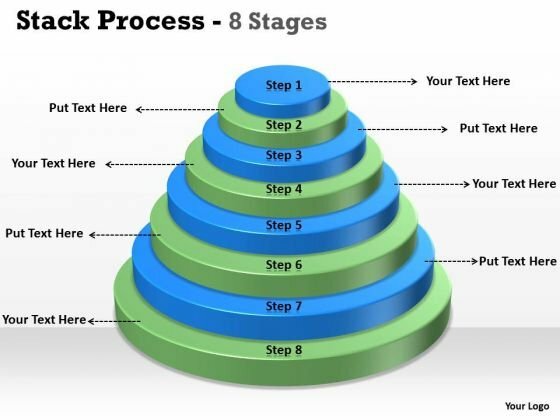 Establish Your Dominion With Our Strategy Diagram Stack Process 8 Stages For Sales Process Business Diagram Powerpoint Templates. Rule The Stage With Your Thoughts. Dominate Proceedings With Your Ideas. 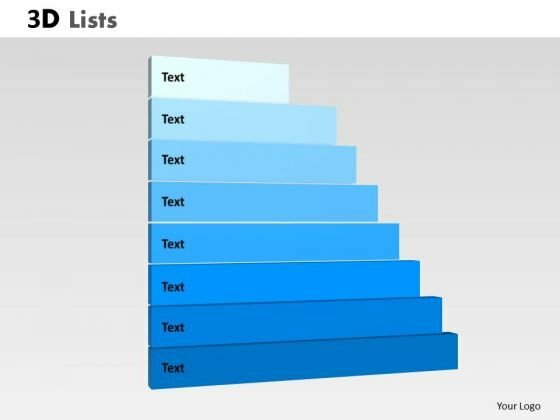 Our Strategic Management 3D List With 8 Stages For Business Process diagram Sales Diagram Powerpoint Templates Will Empower Your Thoughts. Establish The Dominance Of Your Ideas. 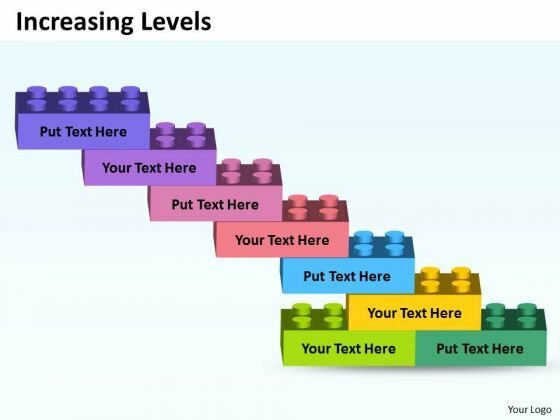 Our Sales Diagram Increasing Levels With Lego Blocks Strategic Management Powerpoint Templates Will Put Them On Top. Doll Up Your Thoughts With Our Marketing Diagram Angle Process With 8 Stages For Business Strategy Diagram Powerpoint Templates. They Will Make A Pretty Picture. 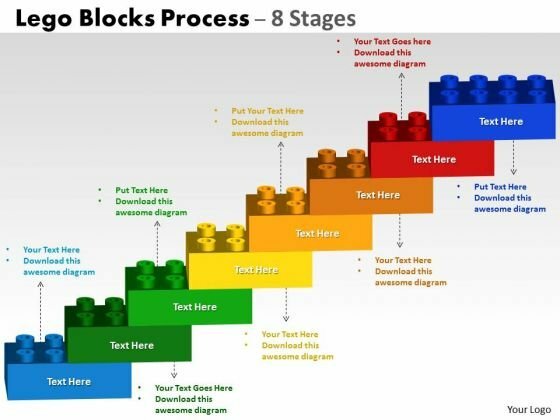 Get The Domestics Right With Our Consulting Diagram Lego Blocks Flowchart Process Diagram 8 Stages Marketing Diagram Powerpoint Templates. Create The Base For Thoughts To Grow. 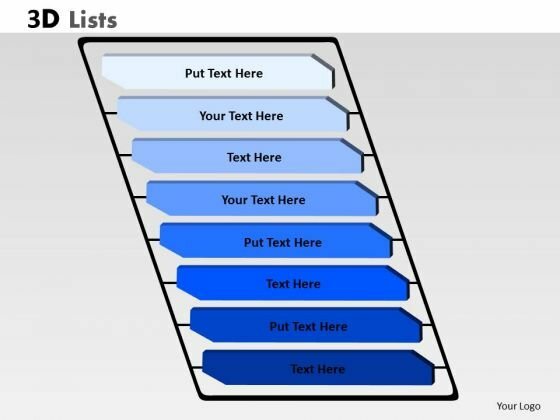 Put In A Dollop Of Our Consulting Diagram 3D List Diagram For business Process Display Strategy Diagram Powerpoint Templates. Give Your Thoughts A Distinctive Flavor. Get The Doers Into Action. 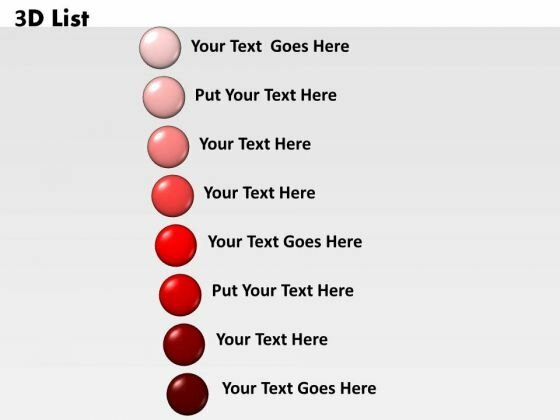 Activate Them With Our Business Diagram Colorful Text Boxes With Alphabets Consulting Diagram Powerpoint Templates. Our Business Diagram Circular 8 Stages With Process Flow Marketing Diagram Powerpoint Templates Team Are A Dogged Lot. They Keep At It Till They Get It Right. 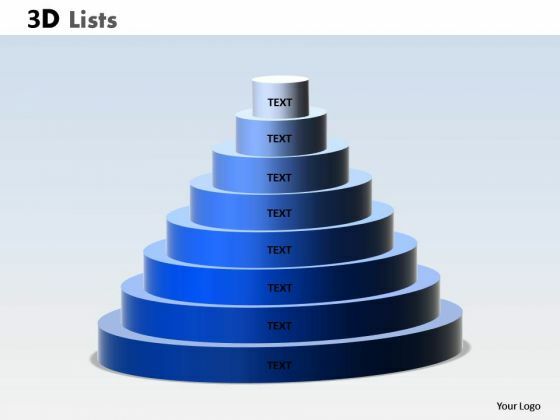 Be The Doer With Our Business Diagram 3D List With 8 Stages For Business Process Strategy Diagram Powerpoint Templates. Put Your Thoughts Into Practice. 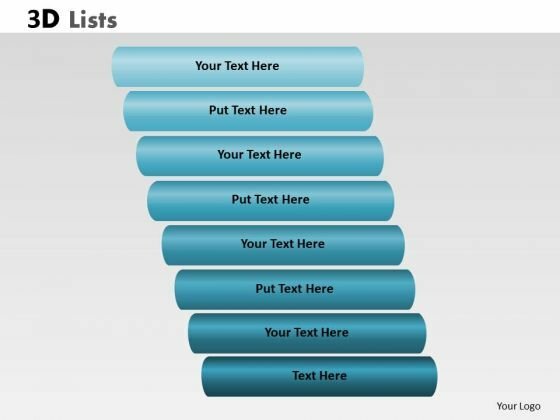 Document The Process On Our Business Diagram 3D List 8 Bullet Point For Process Display Sales Diagram Powerpoint Templates. Make A Record Of Every Detail. 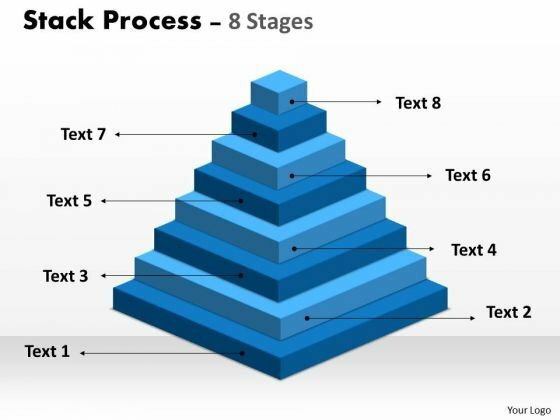 Document Your Views On Our Business Cycle Diagram Stack Process With 8 Stages For Marketing Business Framework Model Powerpoint Templates. They Will Create A Strong Impression. 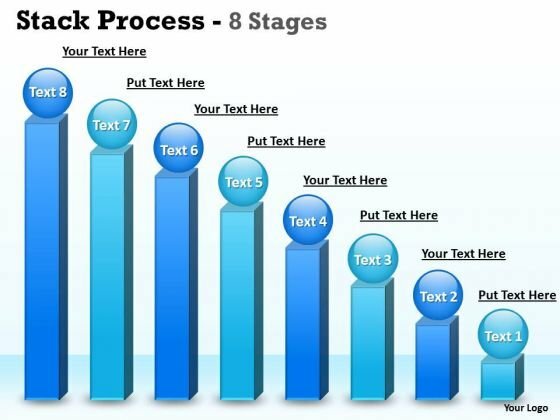 Get Out Of The Dock With Our Business Cycle Diagram Eight Stages Stack Diagram Business Bar Graph Strategy Diagram Powerpoint Templates. Your Mind Will Be Set Free.